0 | 8 students enrolled. 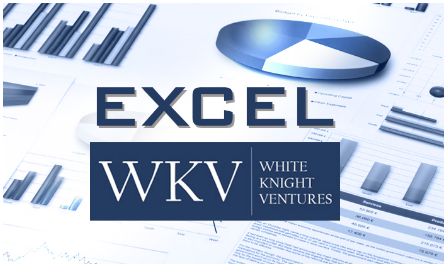 Excel is a powerful tool which helps professionals in tackling data. It helps in presenting, analysing, summarising and sorting data like no other tool. Professionals in all streams use this tool to enhance their application and analysis skills of the information at their disposal. With the increasing amount of data being used by companies, use of tools like Excel has become mandatory for all professionals to be effective and efficient. This course aims at giving detailed knowledge on Excel and it is suitable both students and working professionals. This programme is divided into 3 levels thus making it suitable for both beginners and advanced level. This course is a must for the students of financial modelling and equity valuation. The wide coverage and simplicity in explanation of various topics makes this programme extremely popular among the masses. The detailed explanation with the help of relevant practical illustrations makes your learning easier. Once taken, you can access this course for a period of 1 month.